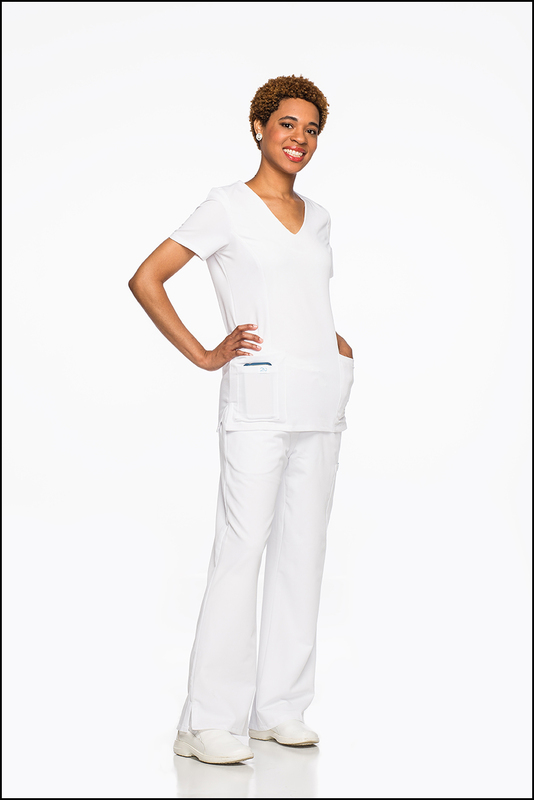 any scrub top & pant combination. Use coupon code SAVE5 at checkout. 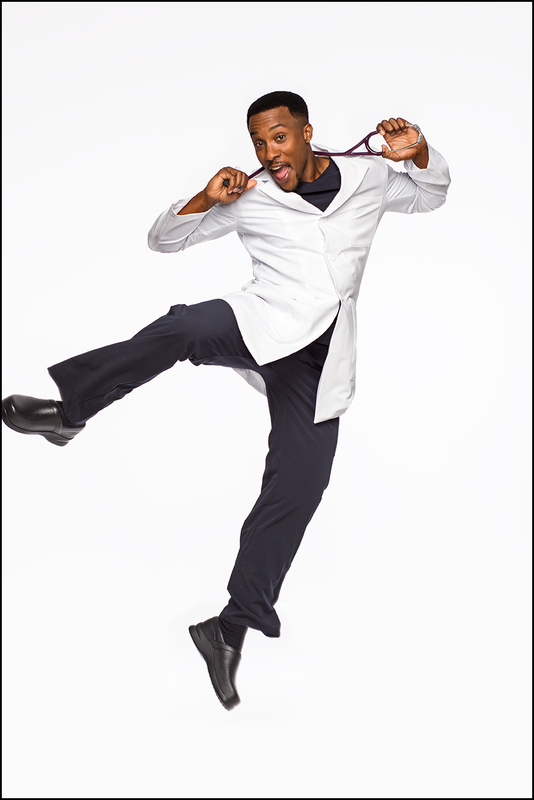 any scrub top, pant & labcoat combination.